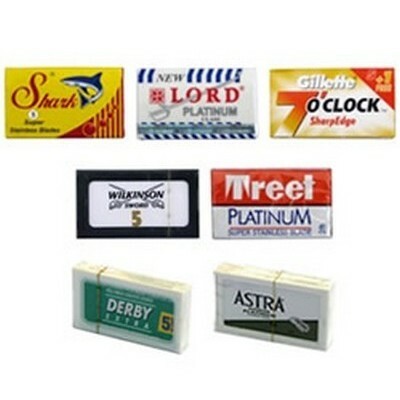 We sell a range of after shave treatments including after shave balms and after shave gels. 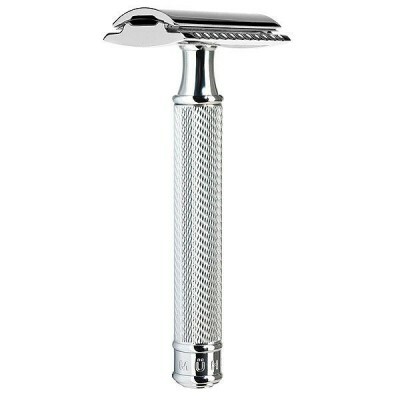 Use these after your shave to sooth and moisturise your skin to keep it in good condition. Castle Forbes 1445 aftershave balm. 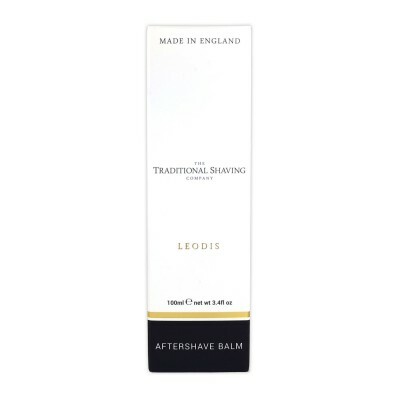 This soothing aftershave balm is alcohol free and uses natural Witch Hazel to gently close the skin pores. 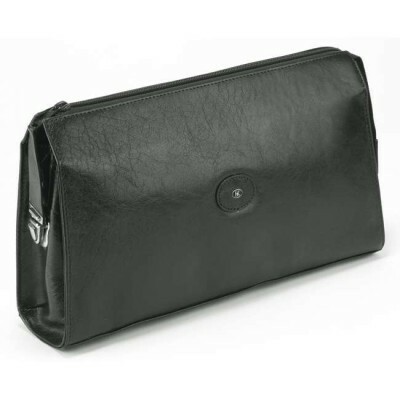 It moisturises and replenishes the skin without leaving any sticky residue on the skin. 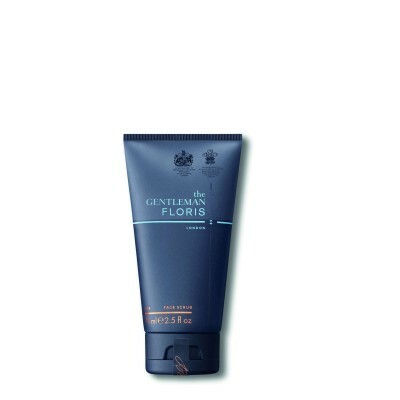 Lightly fragranced with the celebrated 1445 scent this aftershave balm is also beneficial as a night cream. Castle Forbes Lavender essential oil aftershave balm. 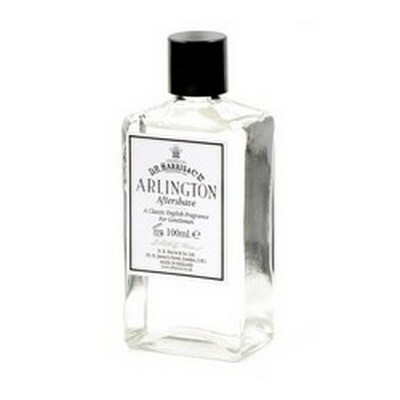 This soothing aftershave balm is alcohol free and uses natural Witch Hazel to gently close the skin pores. 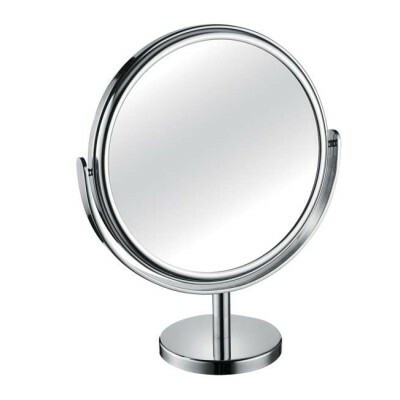 It moisturises and replenishes the skin without leaving any sticky residue on the skin. Fragranced only with pure essential lavender oil this aftershave balm is also beneficial as a night cream. 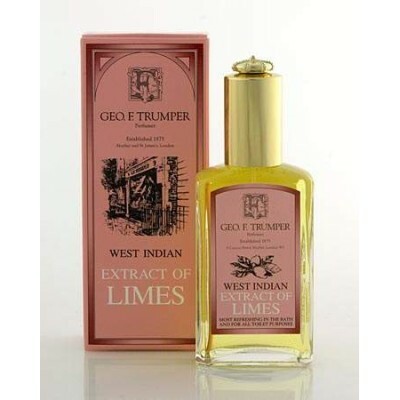 Castle Forbes Lime essential oil aftershave balm. This soothing aftershave balm is alcohol free and uses natural Witch Hazel to gently close the skin pores. It moisturises and replenishes the skin without leaving any sticky residue on the skin. 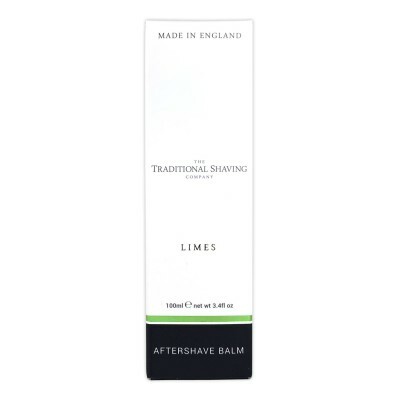 Fragranced only with pure essential lime oil this aftershave balm is also beneficial as a night cream. D. R. Harris refreshing toner splash. Ideal as a refreshing mist spray for the modern traveller or as a daily toner for everyday use, this energising spray contains comfrey, witch hazel and cucumber extract, which are both invigorating and astringent and is gently fragranced with lavender to promote a feeling of calm. Floris No. 89 Aftershave Balm 100ml. 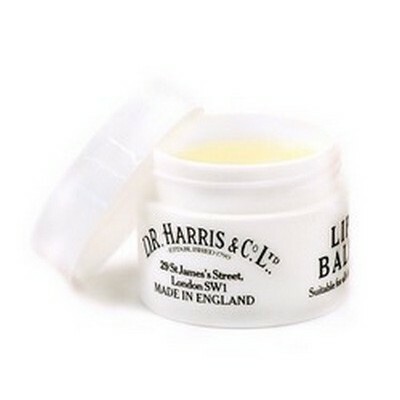 A non-alcoholic balm to soothe and moisturise newly shaved skin, particularly suitable for sensitive skin. 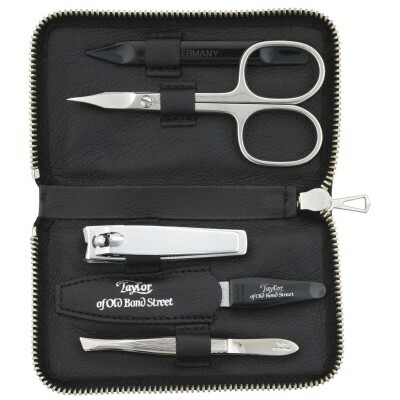 Containing aloe vera and menthyl lactate to soothe and cool and natural Bisabolol to calm the skin after shaving. 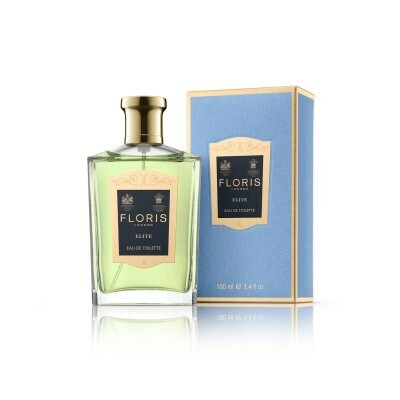 Orange and bergamot blended with lavender and neroli give No.89 its classical cologne aspect. 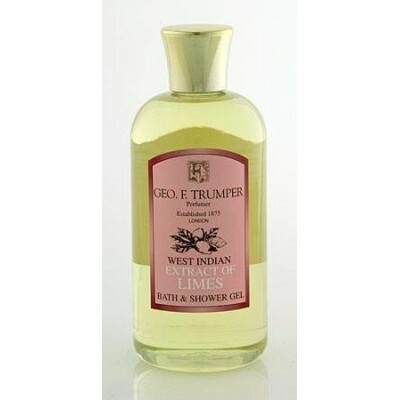 Geo F Trumper Coral Skin Tonic 100ml. All purpose Coral Skin Tonic. 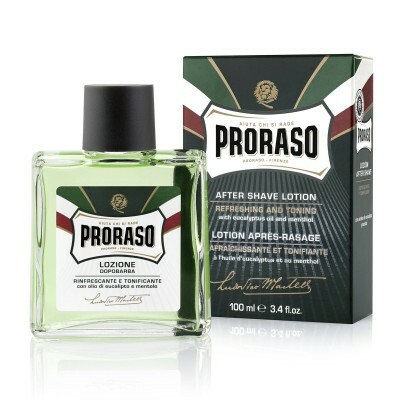 Perfect as a pre-shave, soothing as an after shave, refreshing as scalp friction. 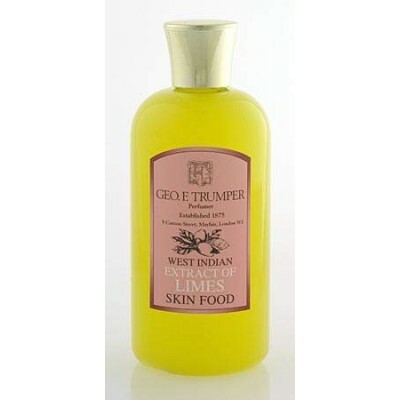 Geo F Trumper Coral Skin Tonic 200ml. All purpose Coral Skin Tonic. 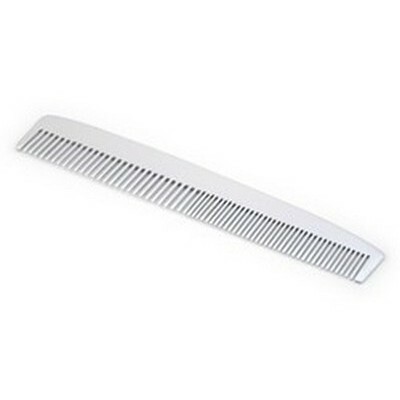 Perfect as a pre-shave, soothing as an after shave, refreshing as scalp friction. Mühle sandalwood aftershave balm in pump tube. 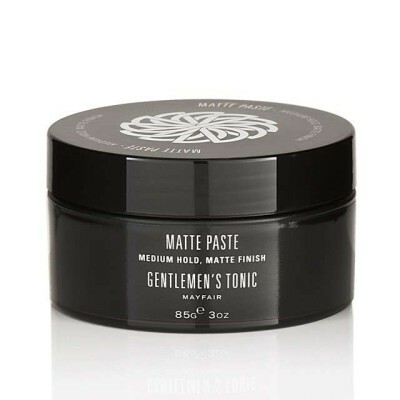 Muhle aftershave balm moisturises, refreshes, nurtures and nourishes your skin after shaving. The Sandalwood fragrance is suitable for normal and dry skin. Essential oils from essences of Oriental sandalwood nourish and pamper the skin and senses. 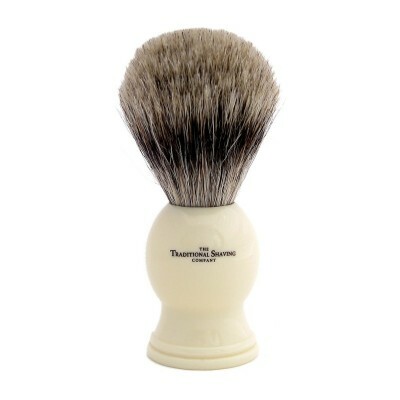 With additional fragrance notes of coriander and star anise.